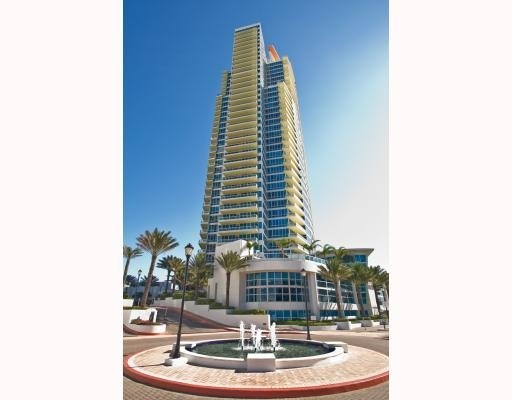 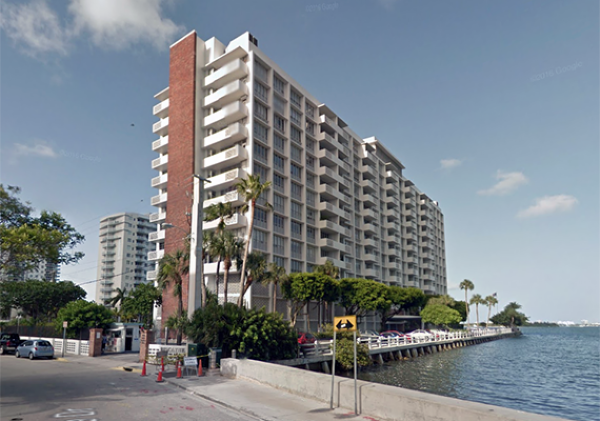 Address: 1600 S. Ocean Blvd. 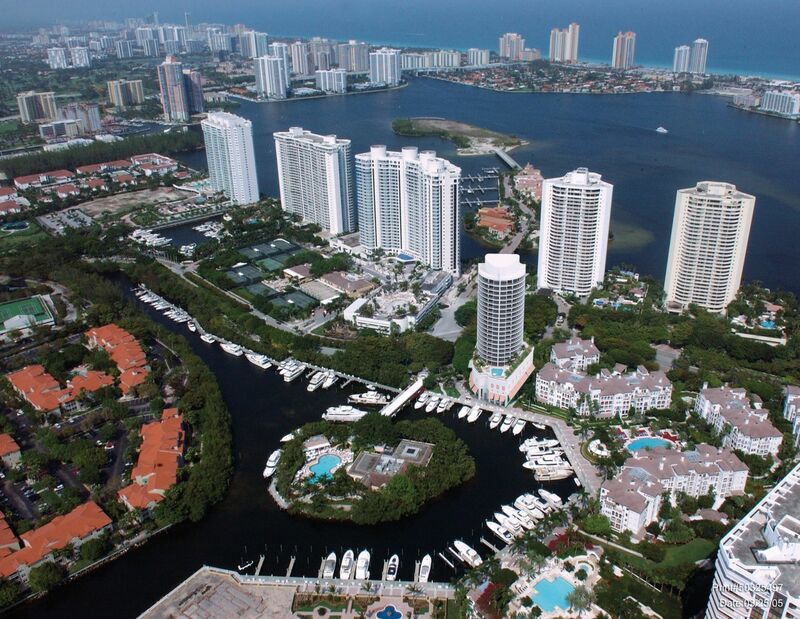 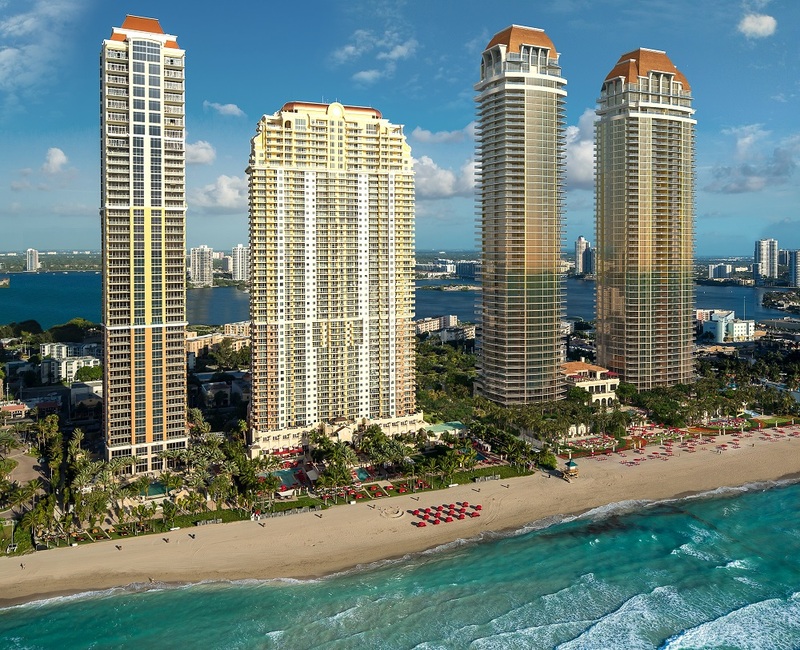 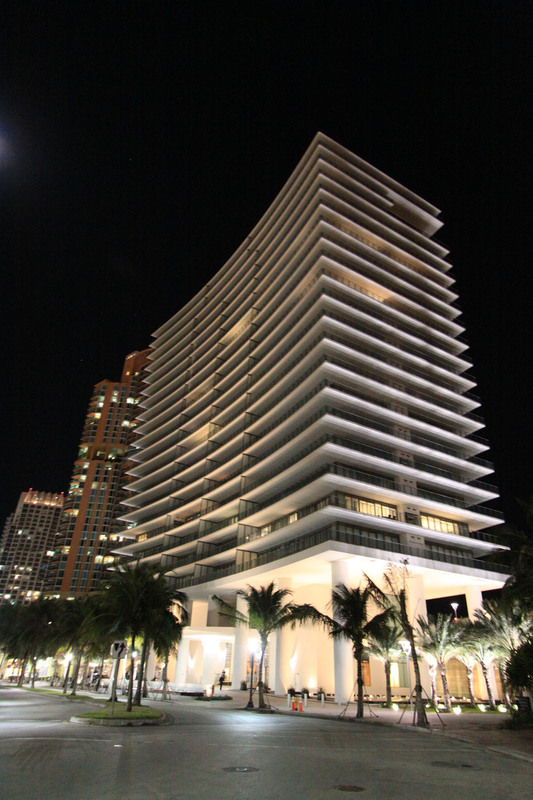 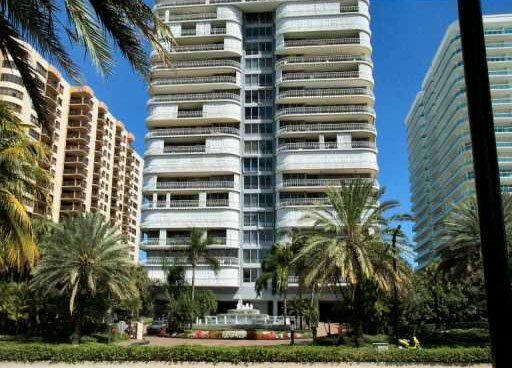 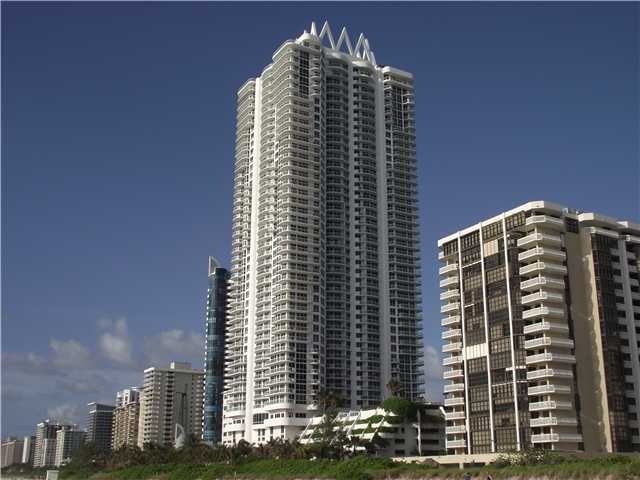 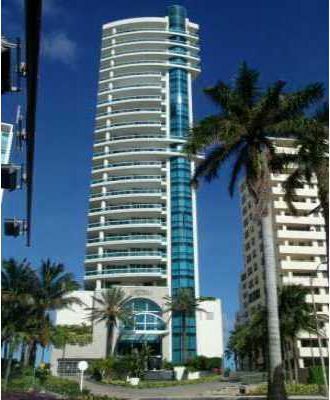 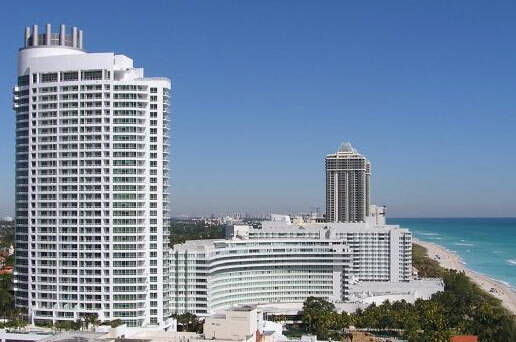 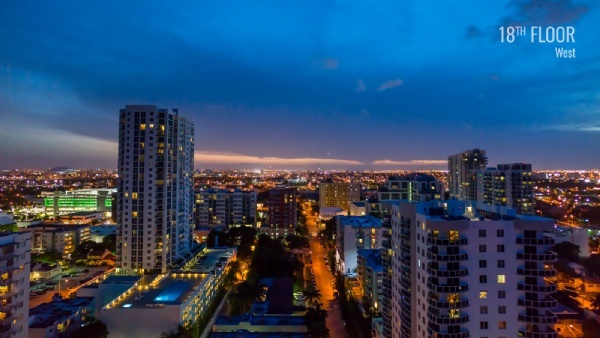 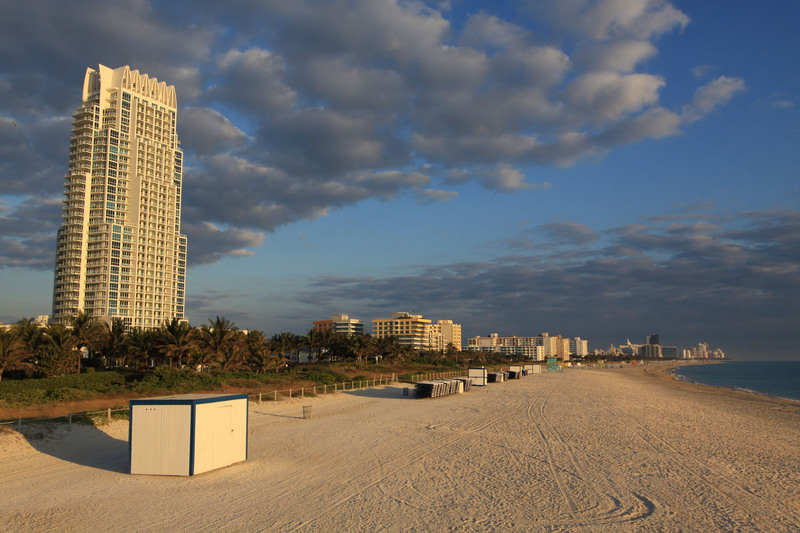 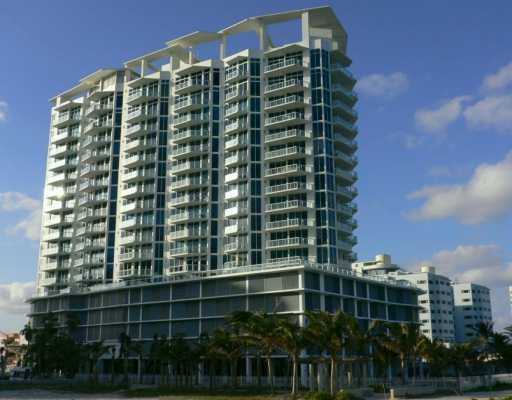 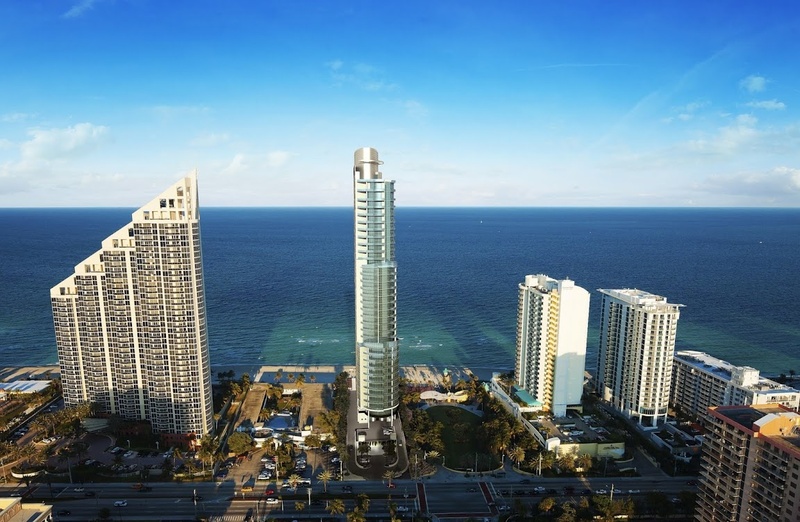 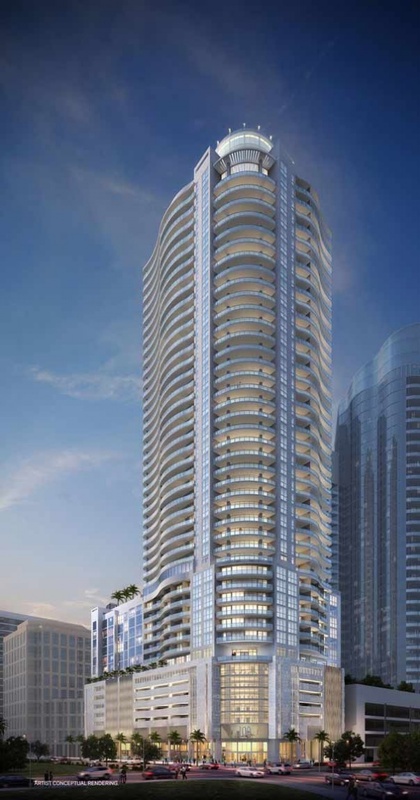 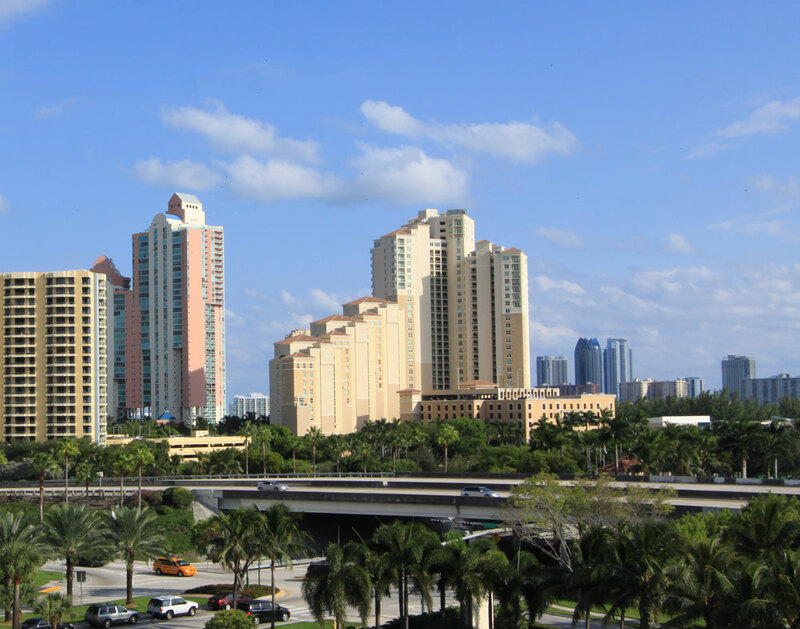 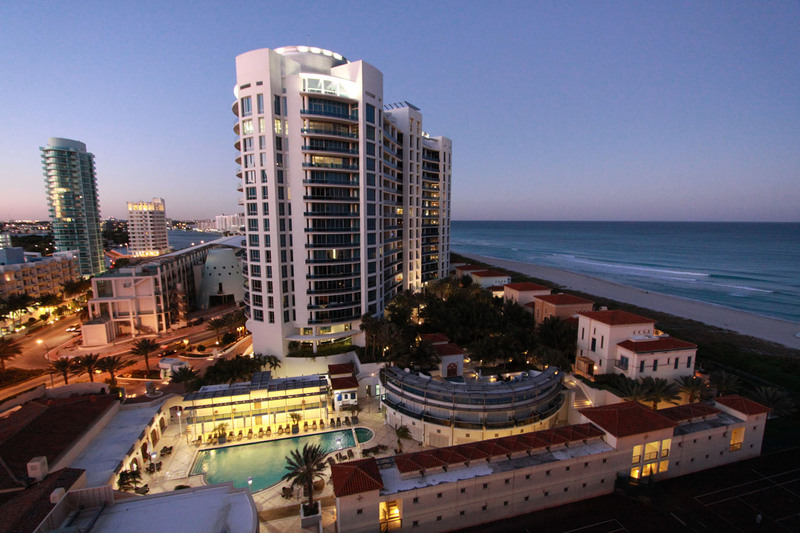 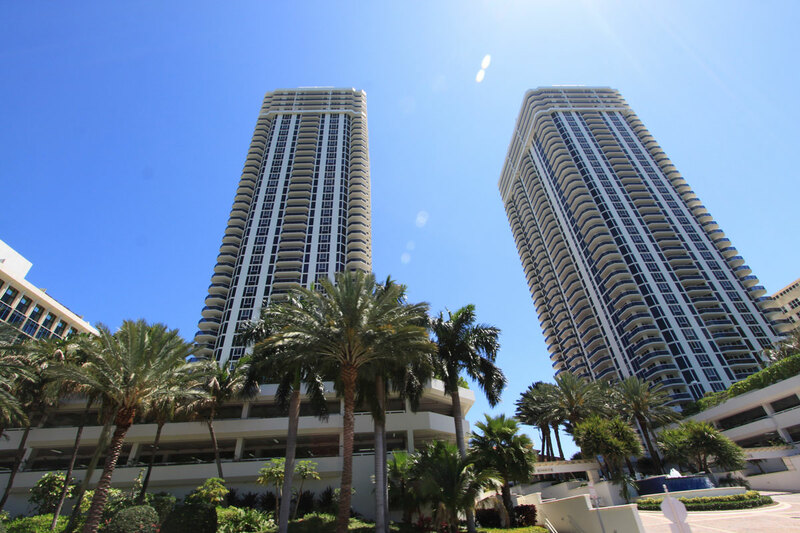 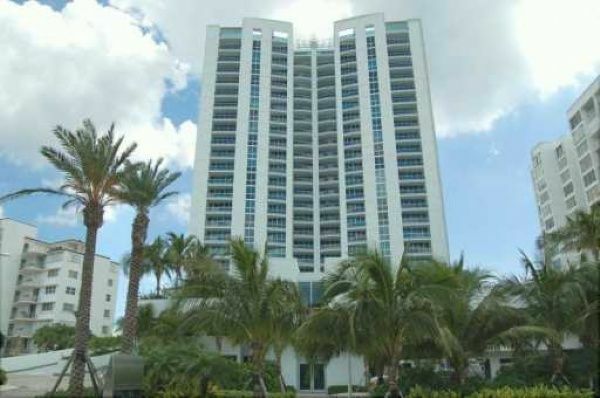 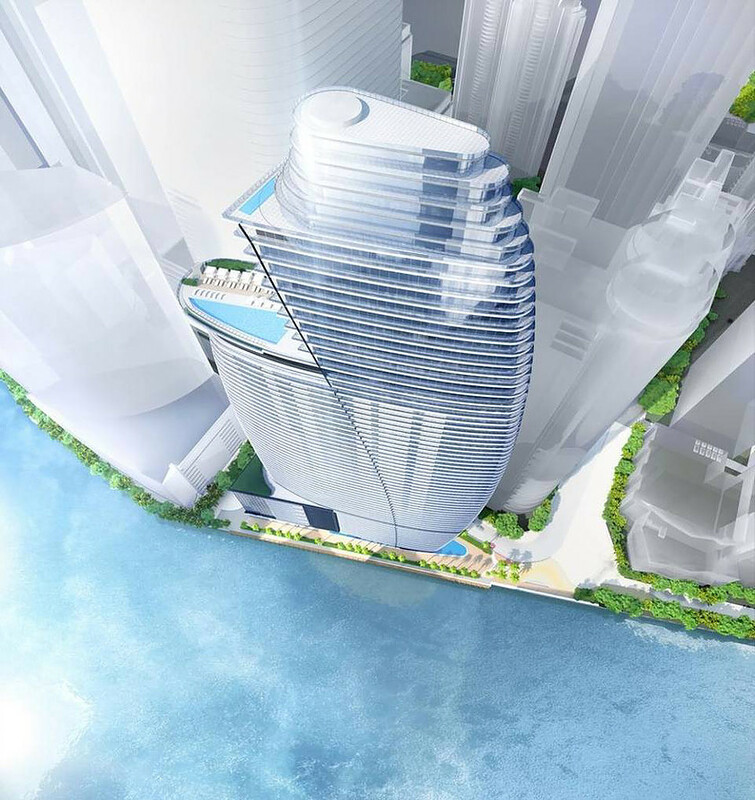 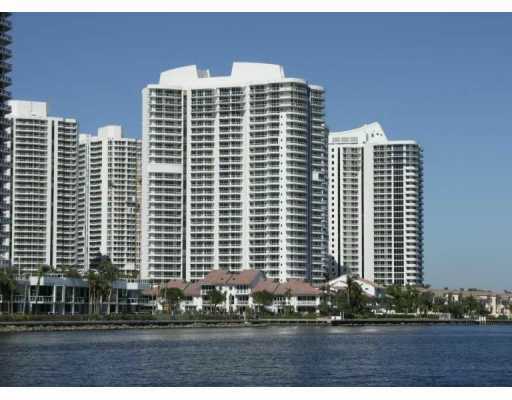 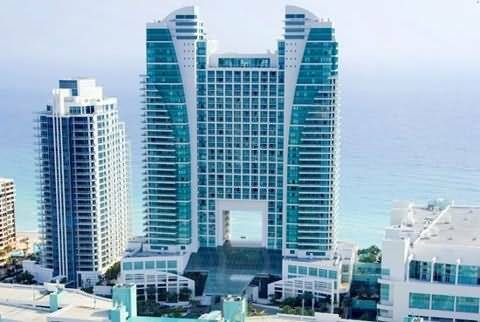 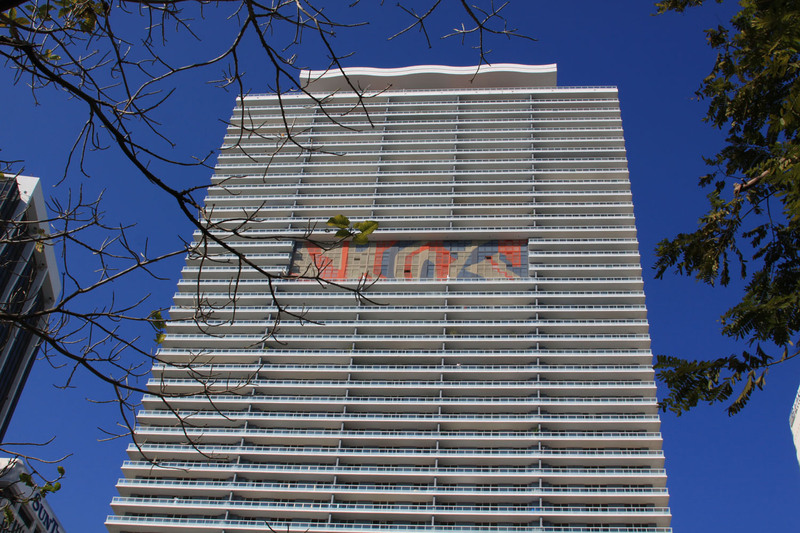 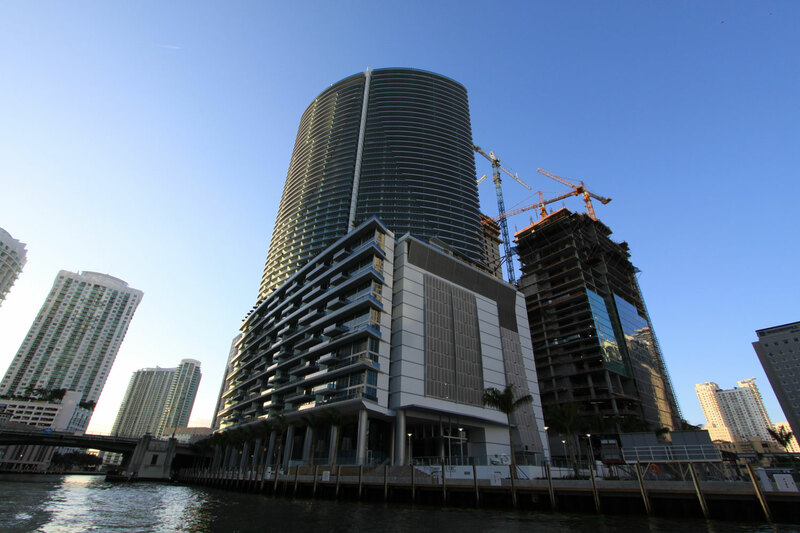 The Azure condo in Sunny Isles offers serene living conditions in a sun drenched atmosphere. 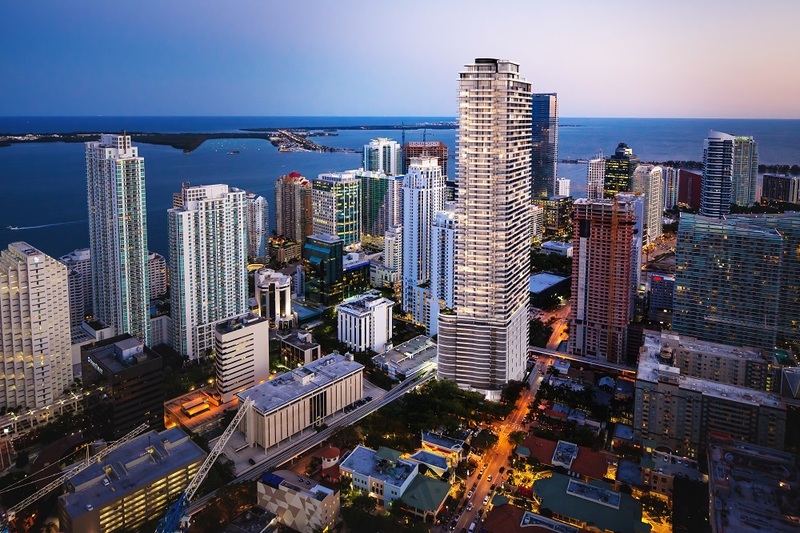 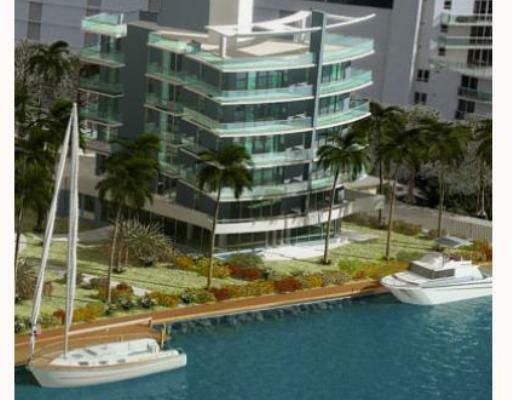 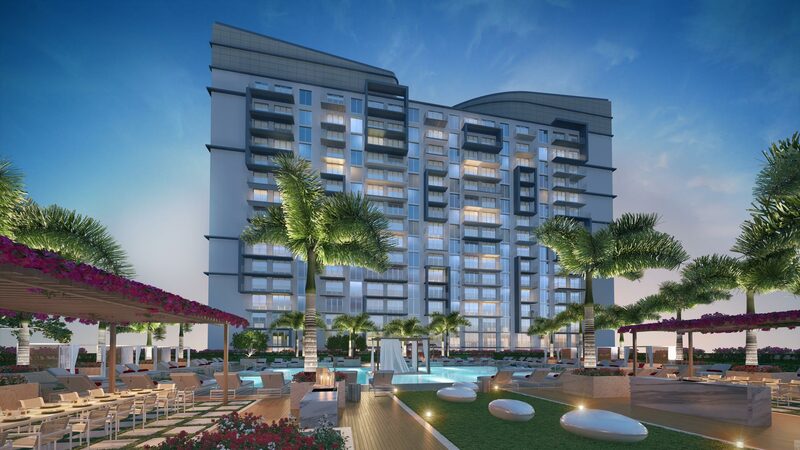 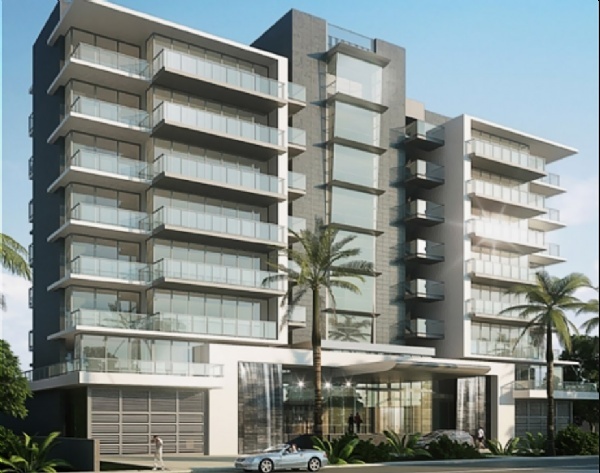 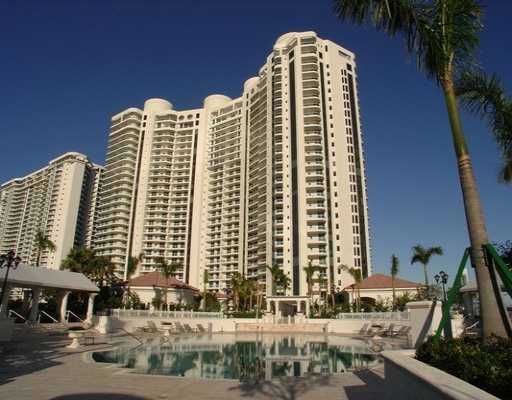 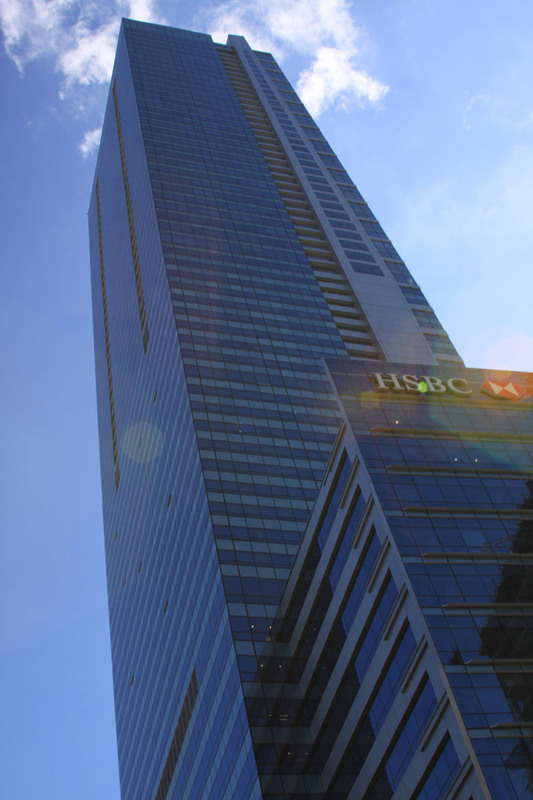 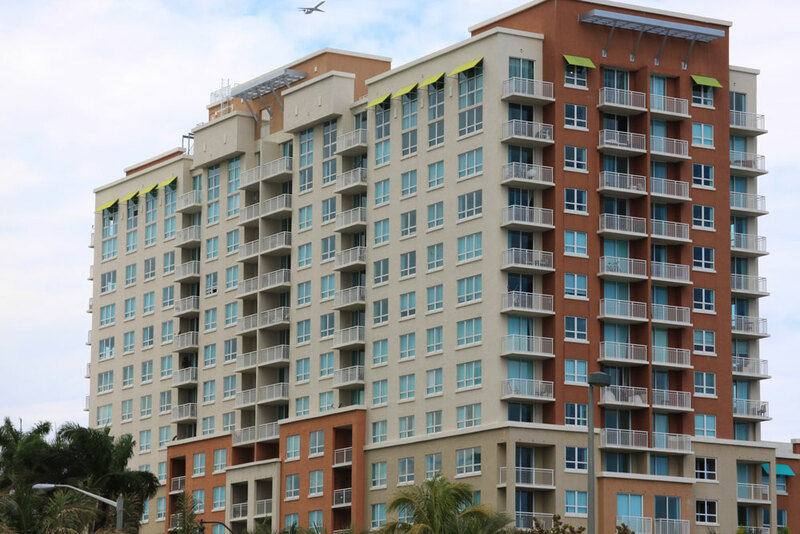 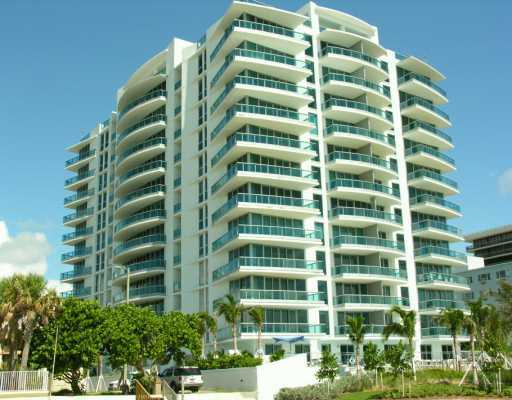 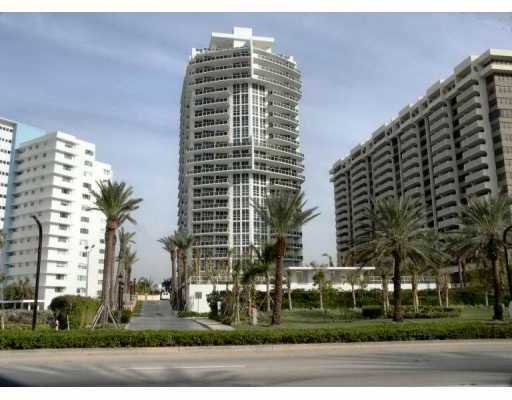 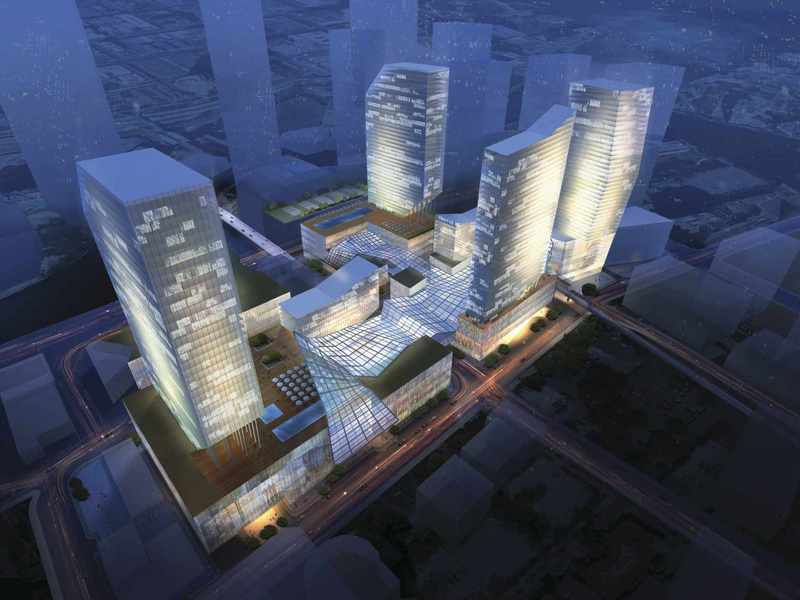 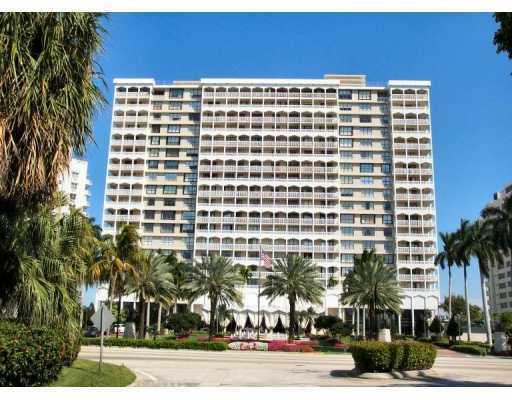 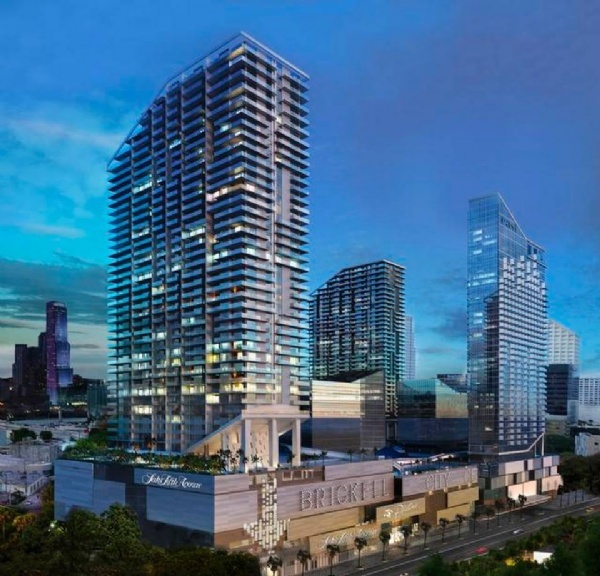 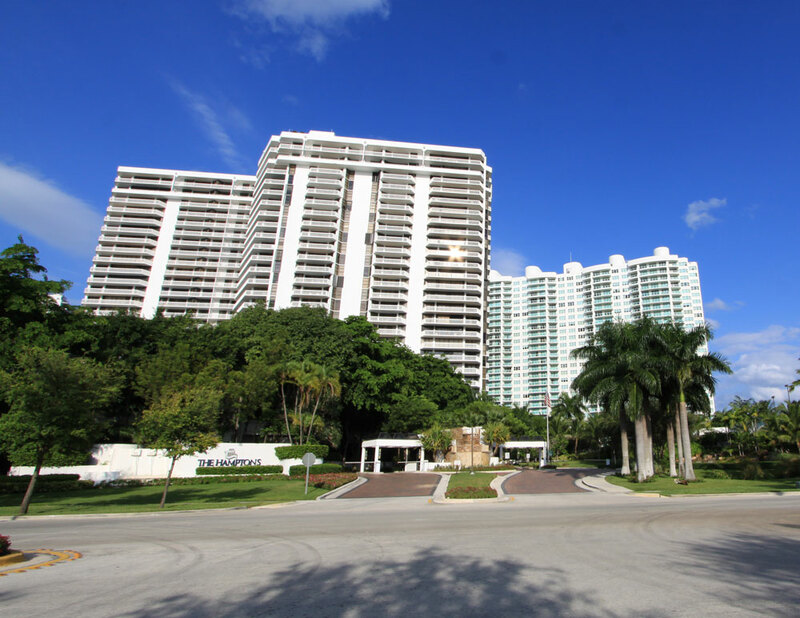 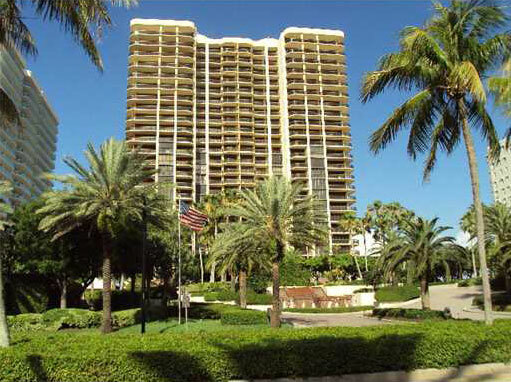 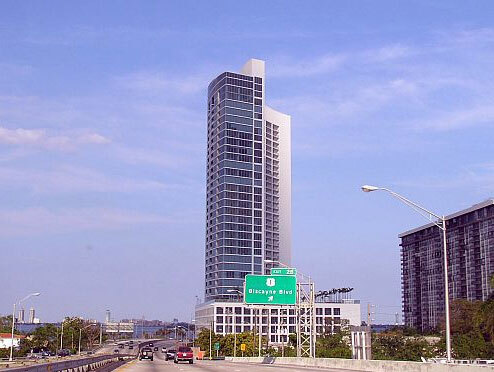 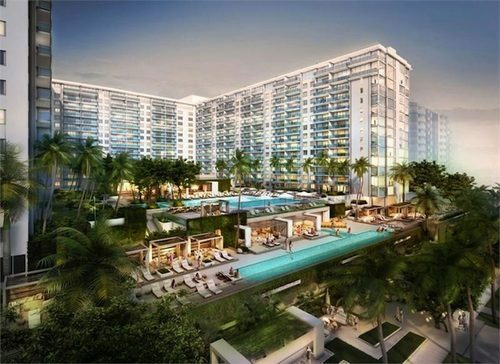 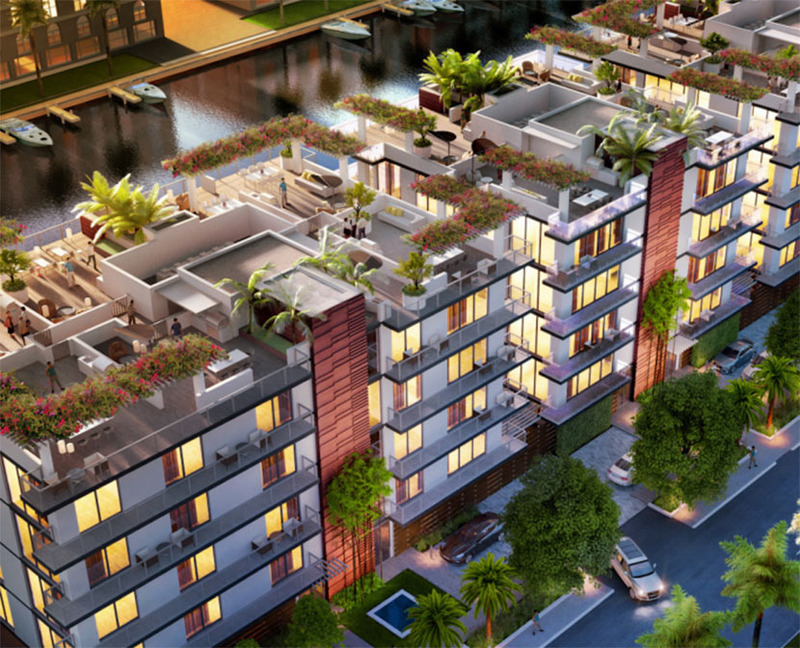 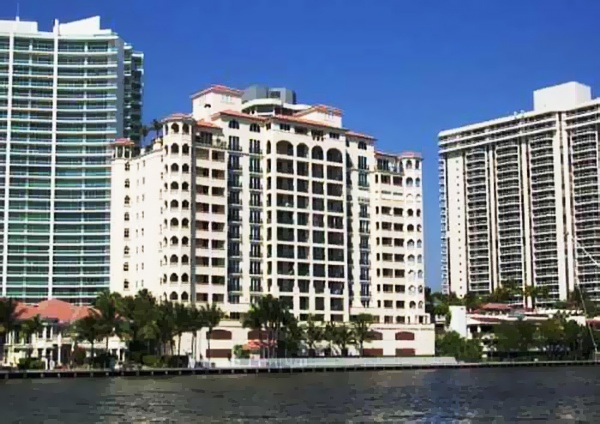 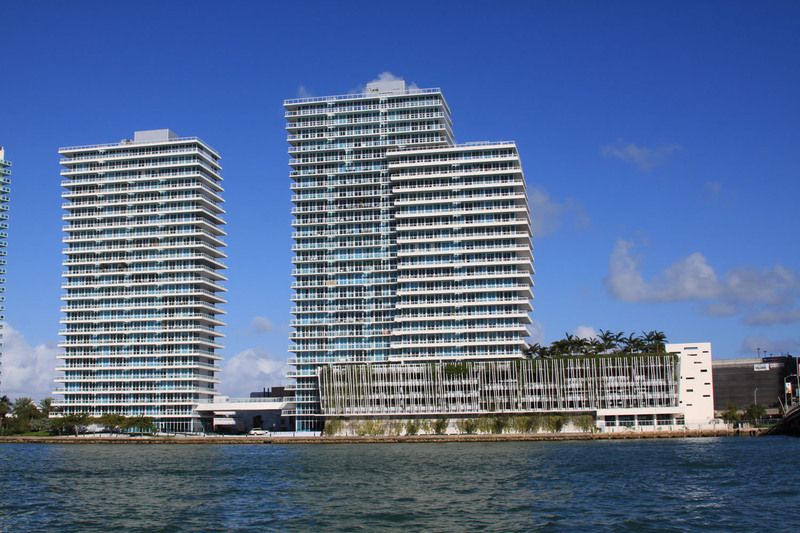 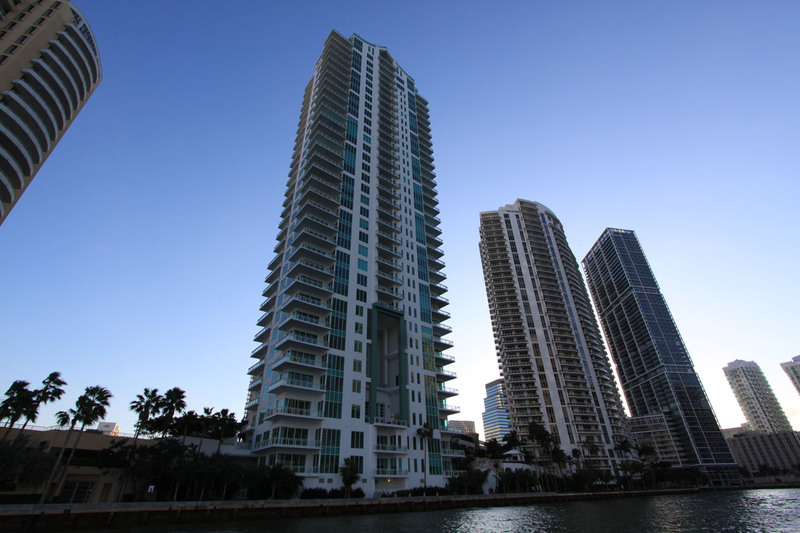 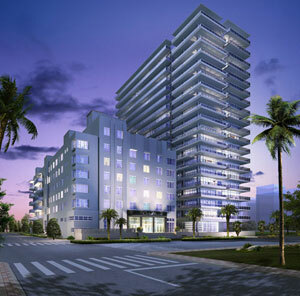 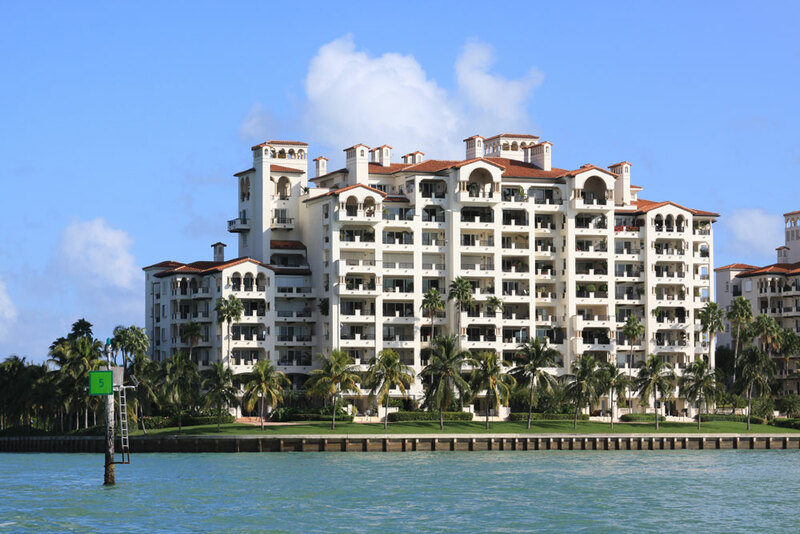 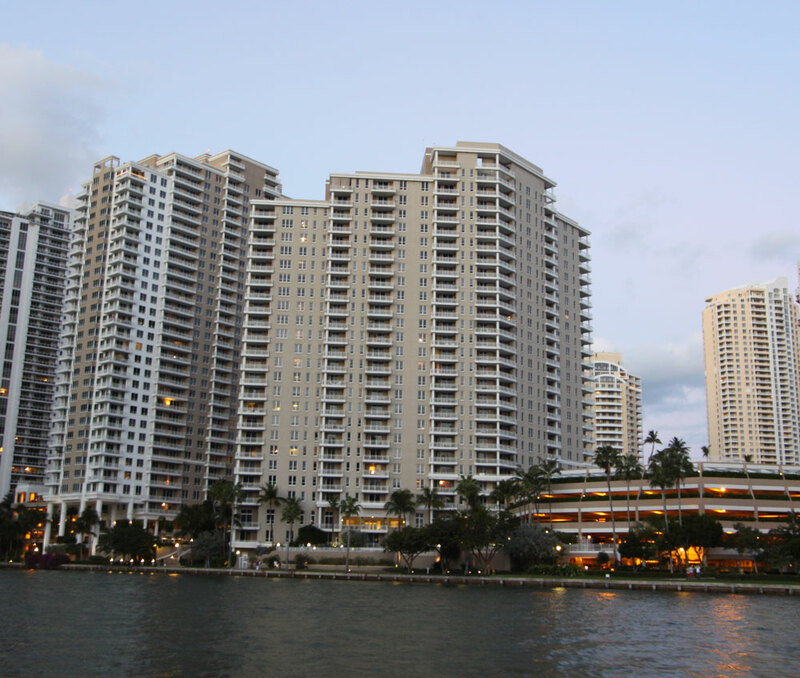 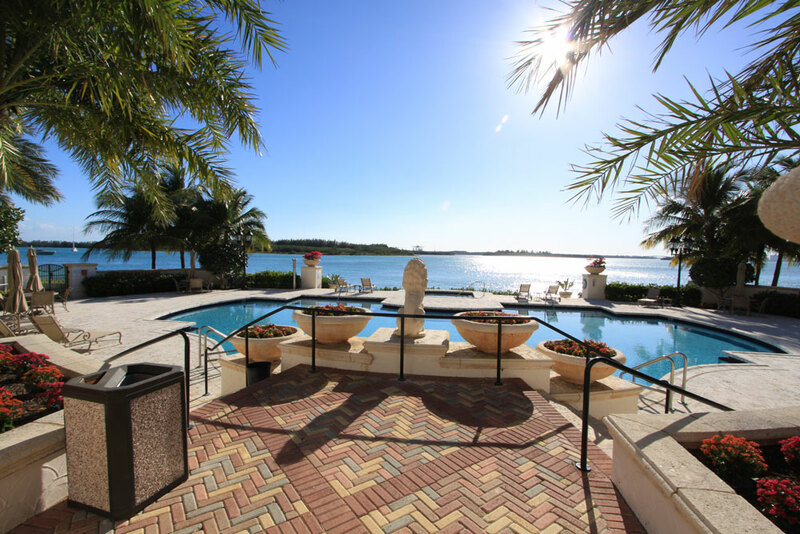 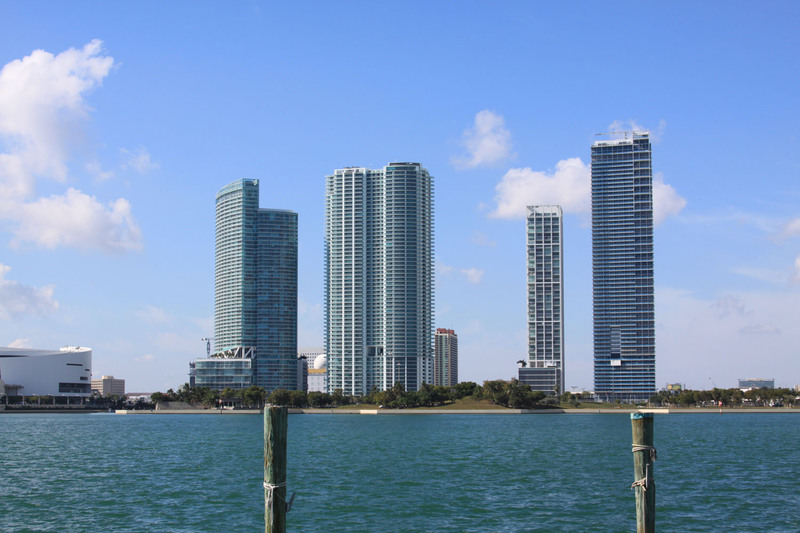 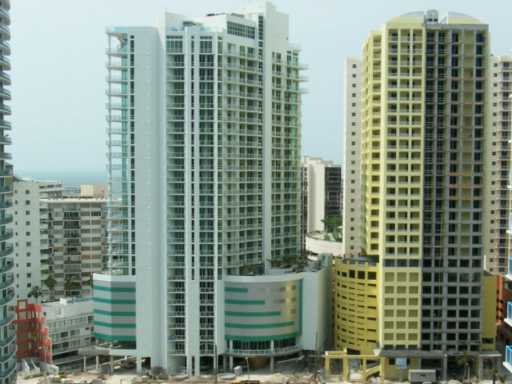 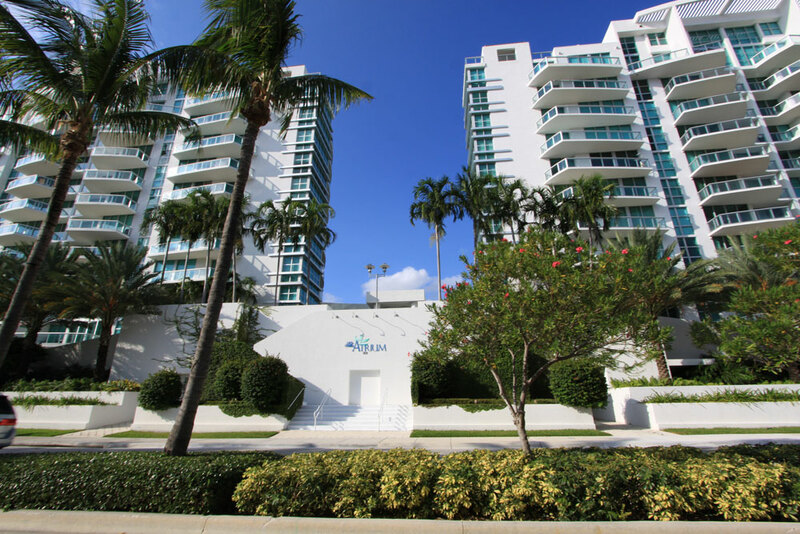 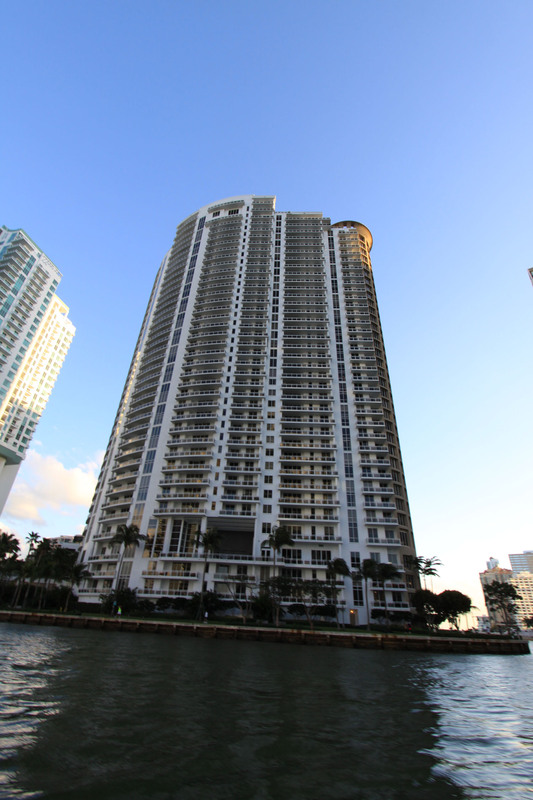 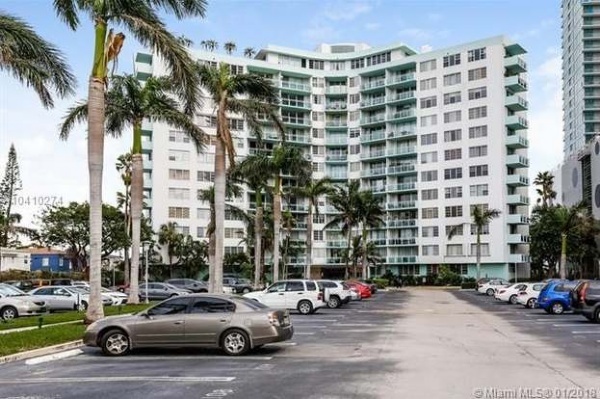 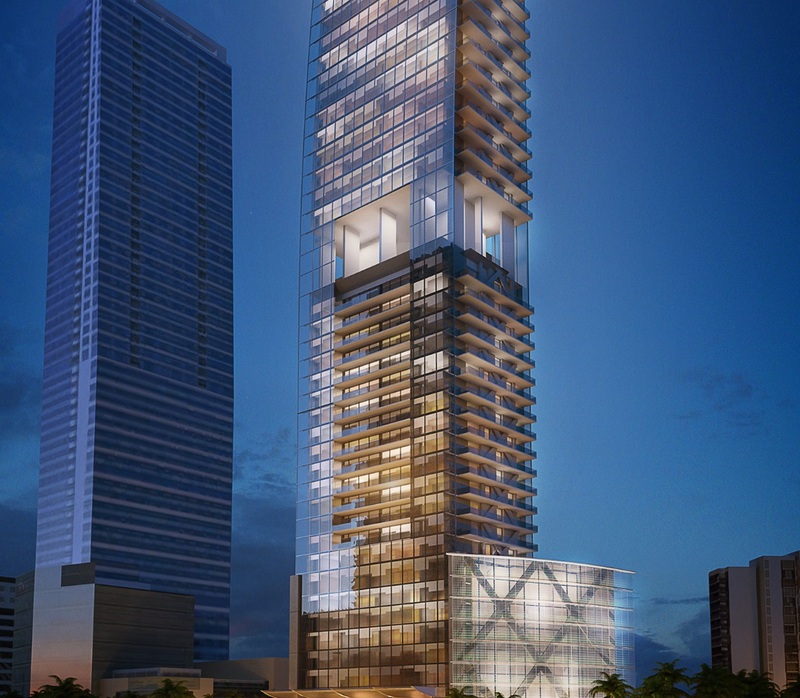 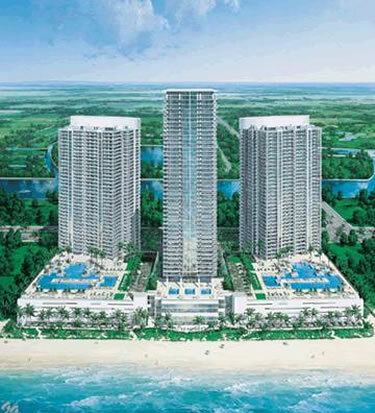 Echo Aventura is the newest lucusry condominium development in the city of Aventura. 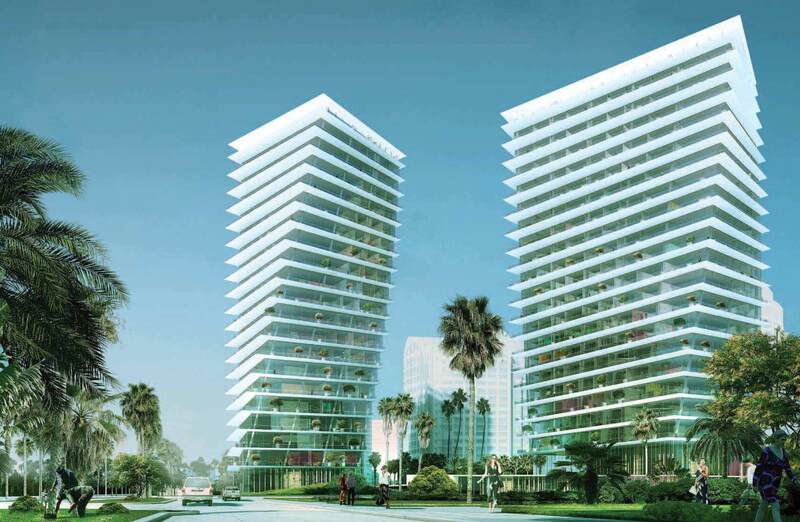 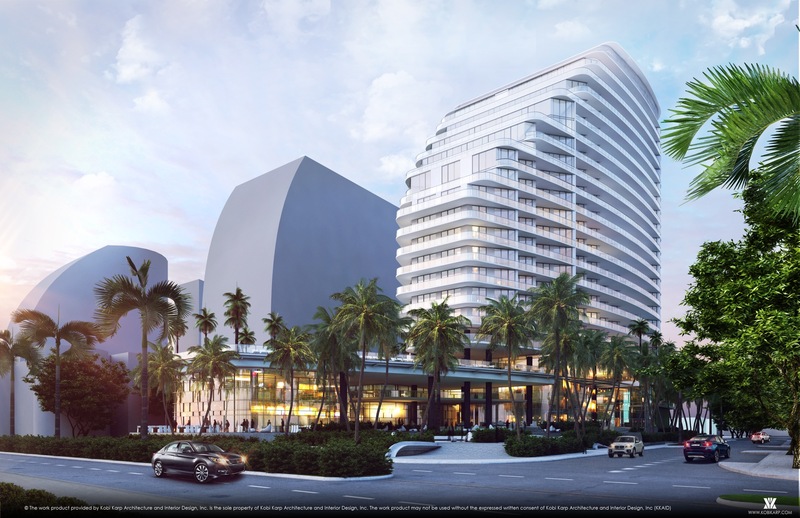 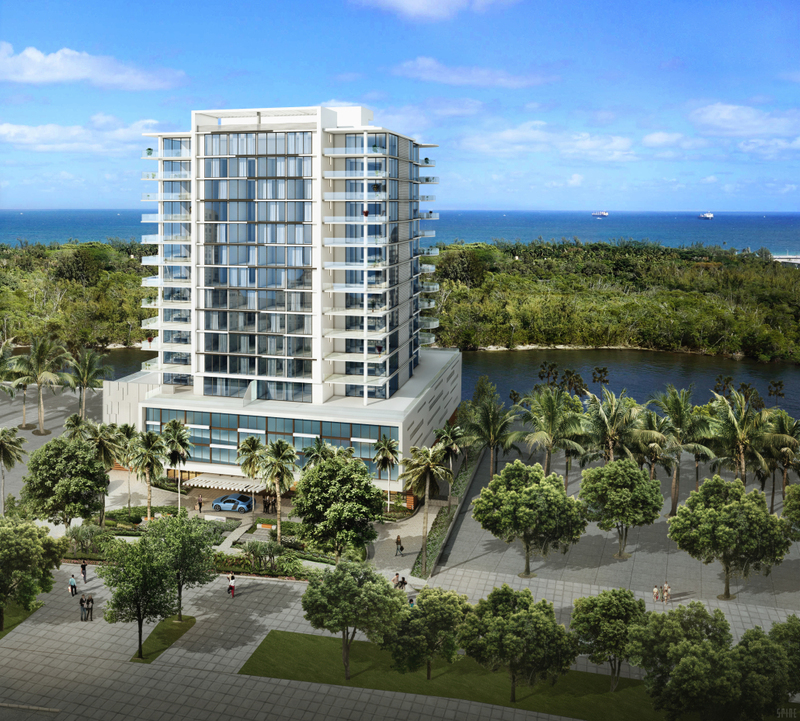 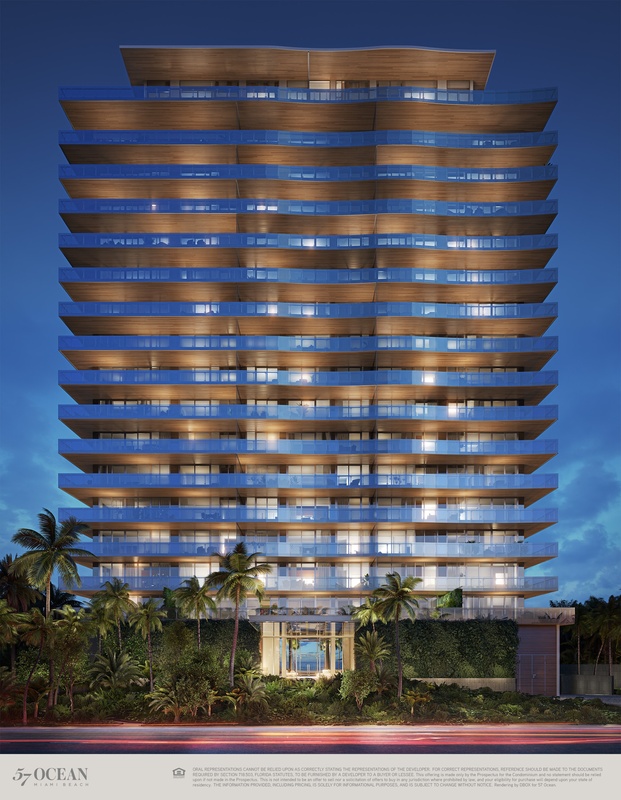 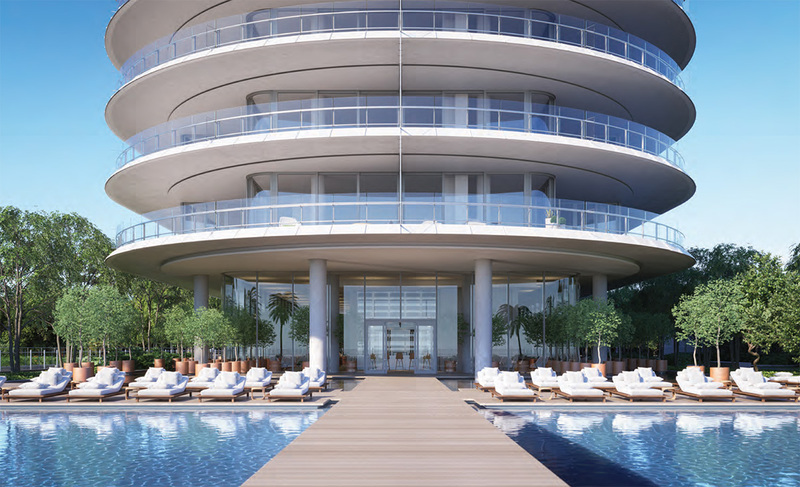 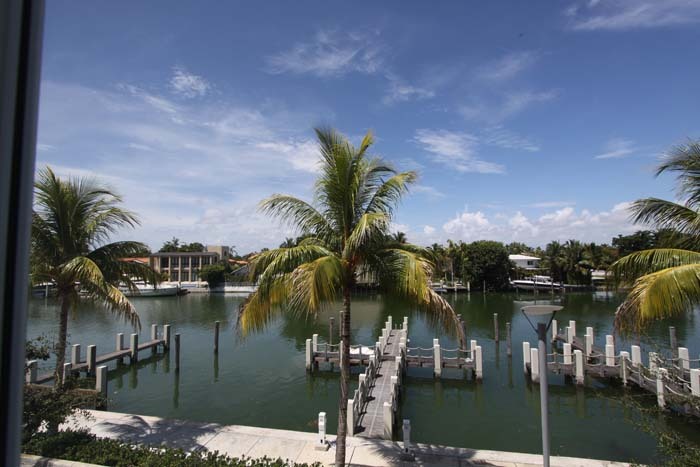 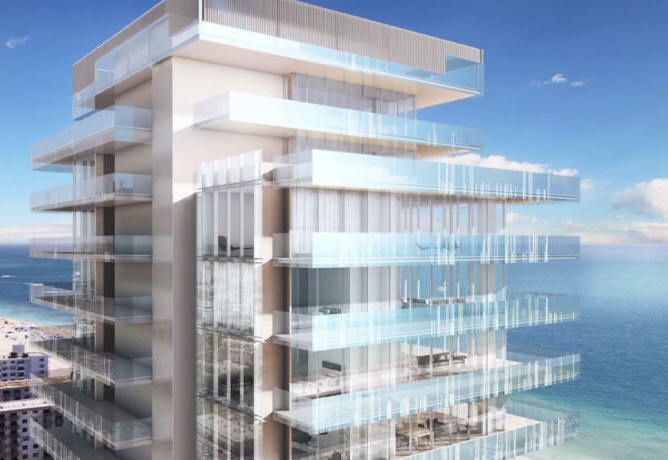 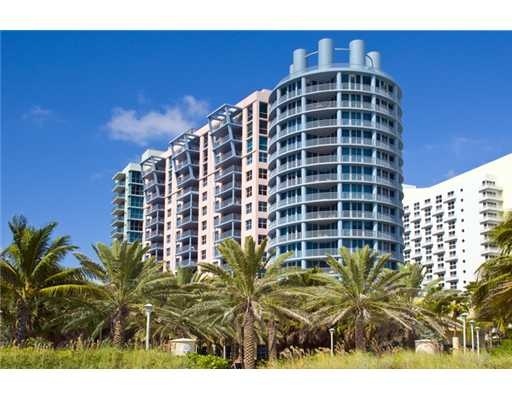 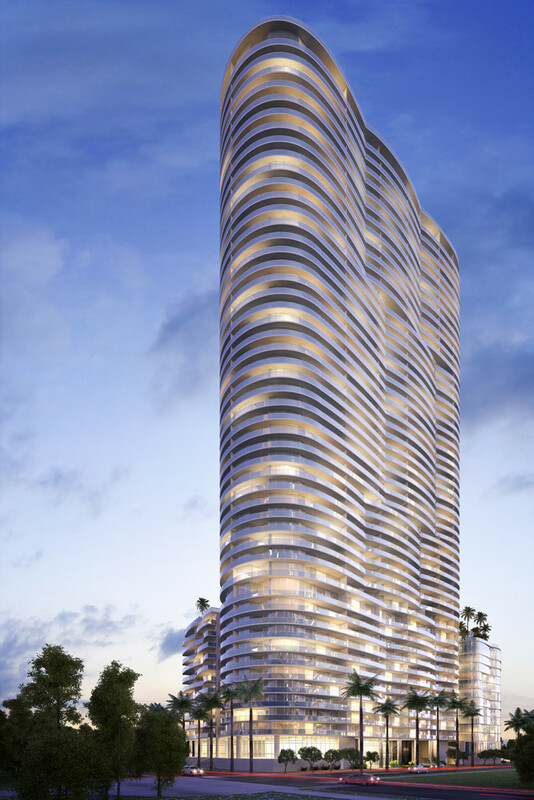 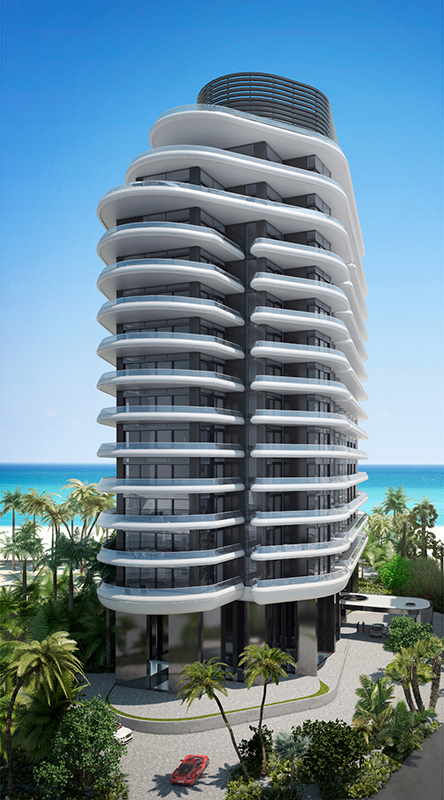 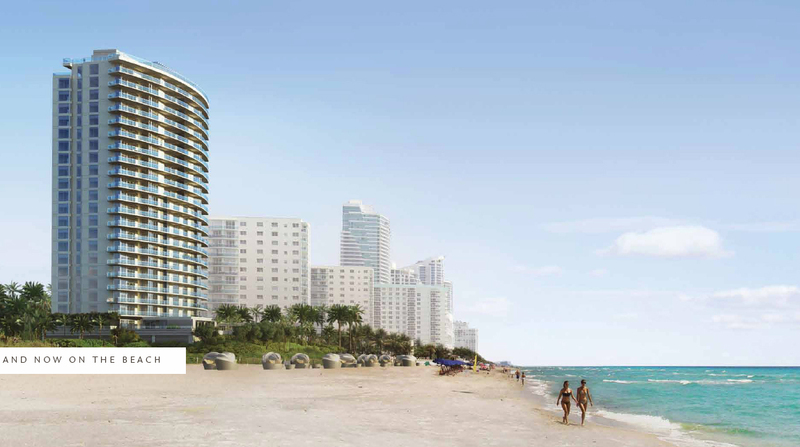 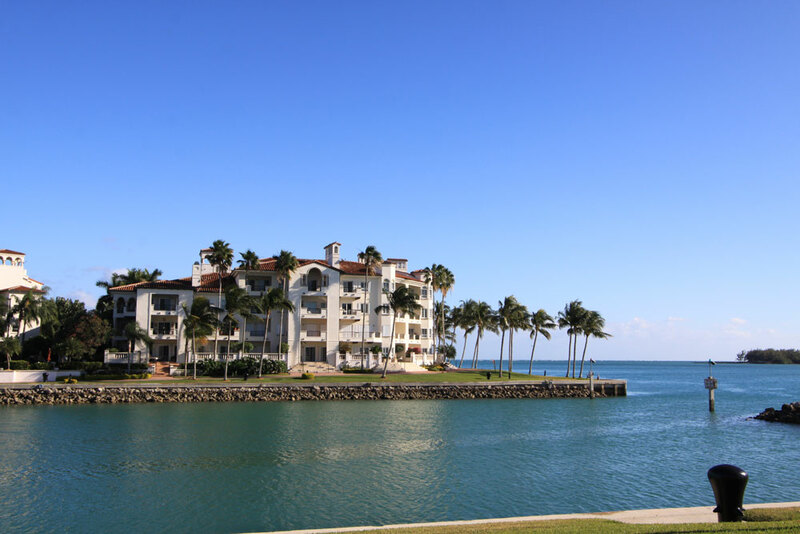 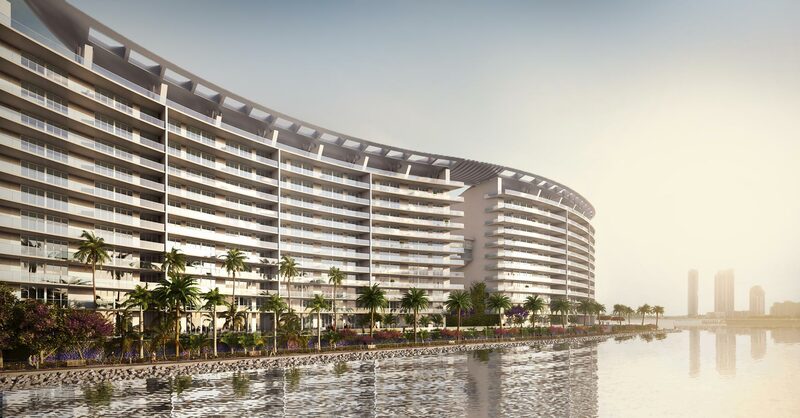 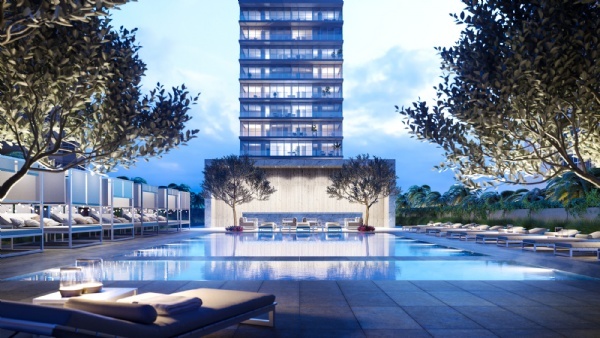 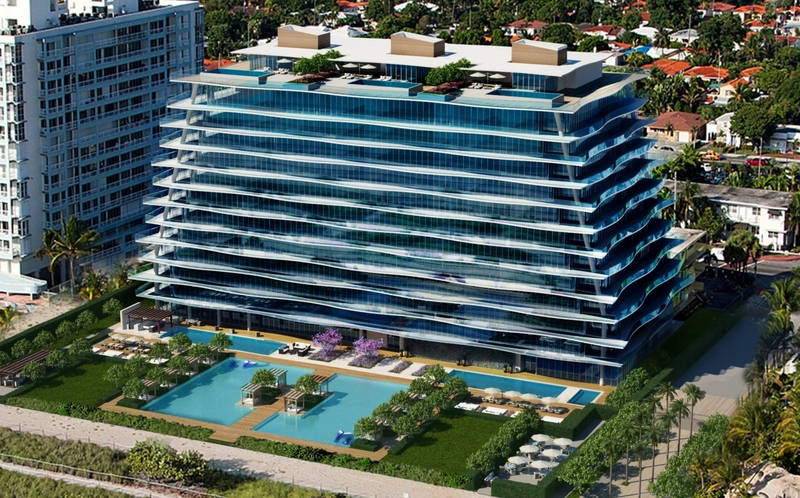 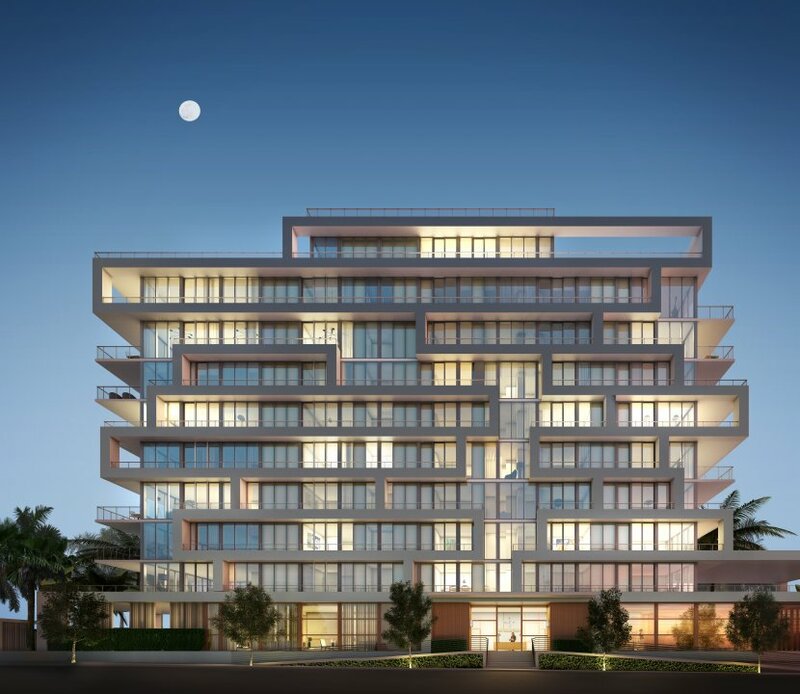 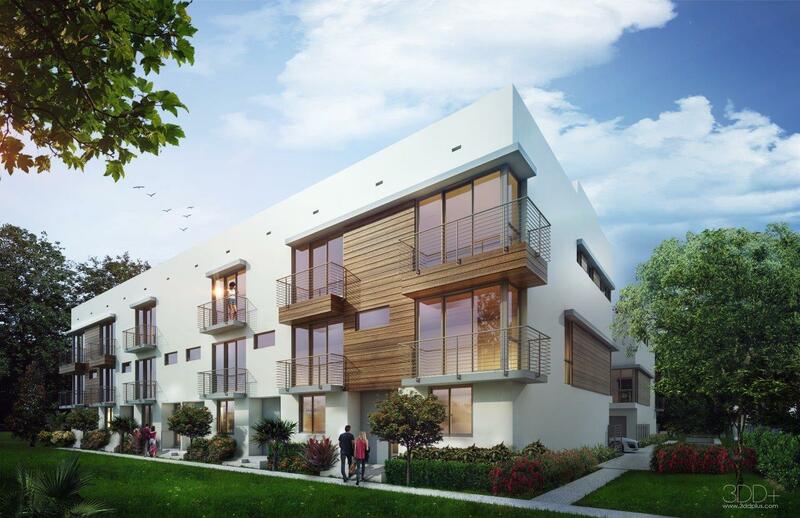 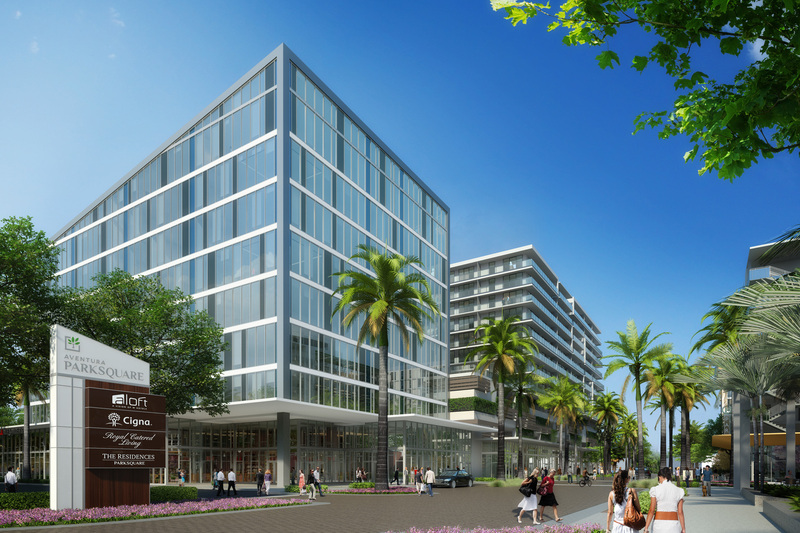 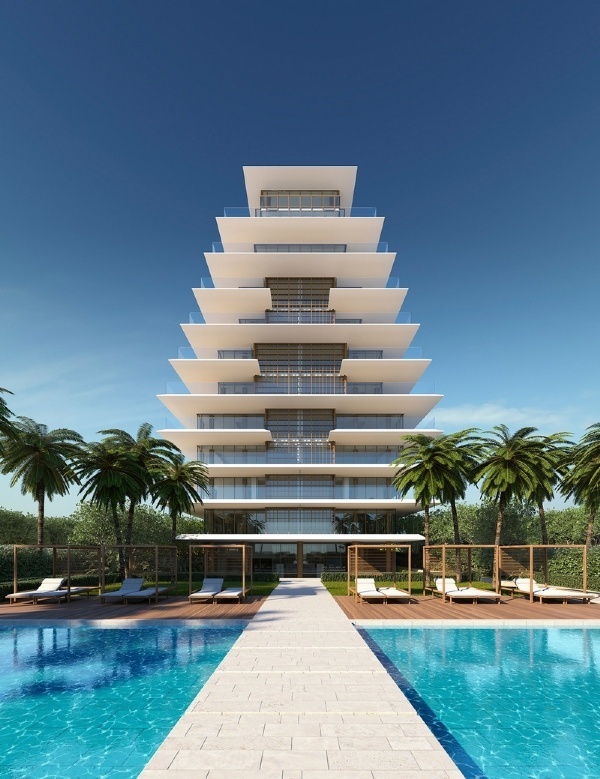 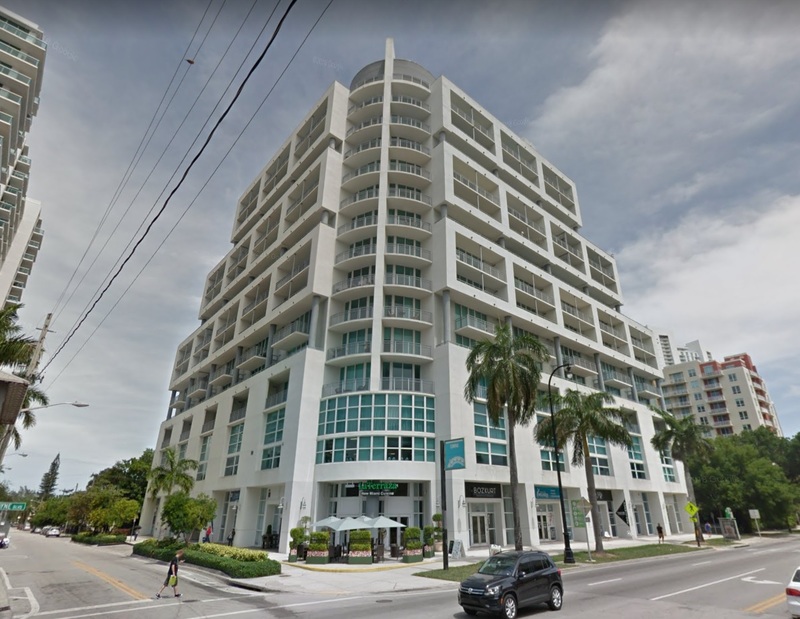 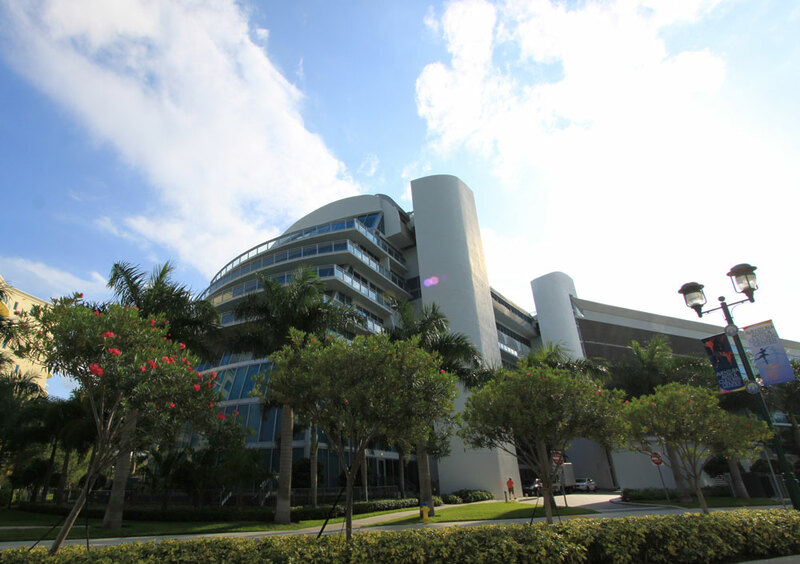 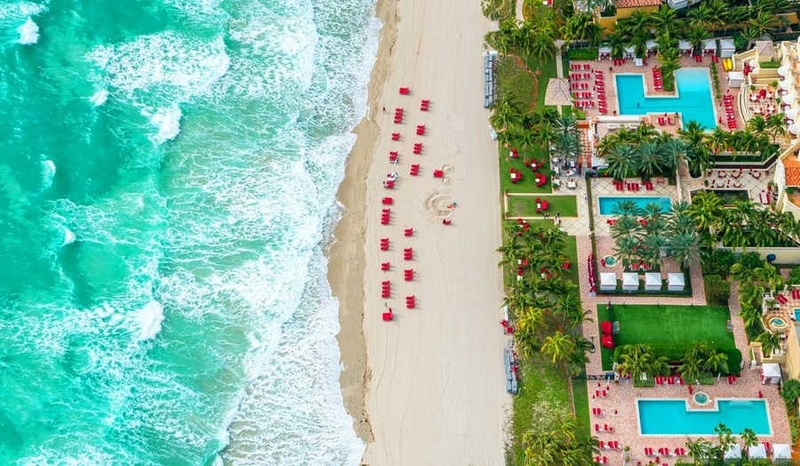 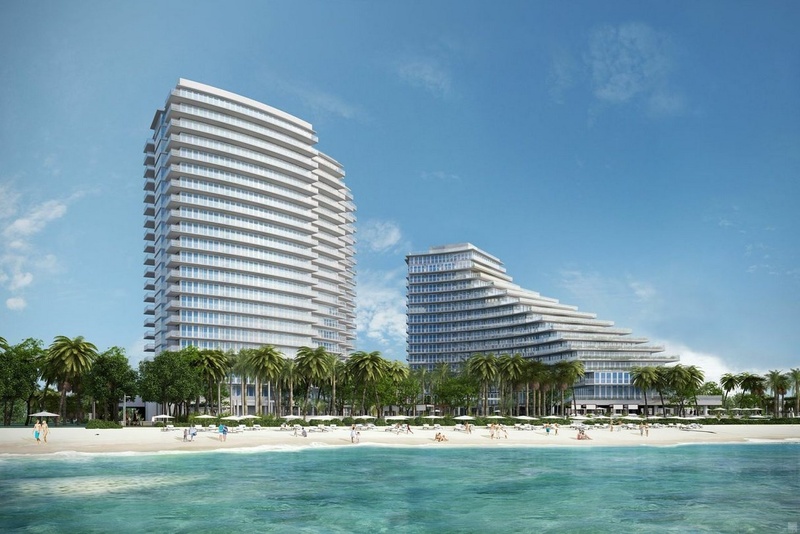 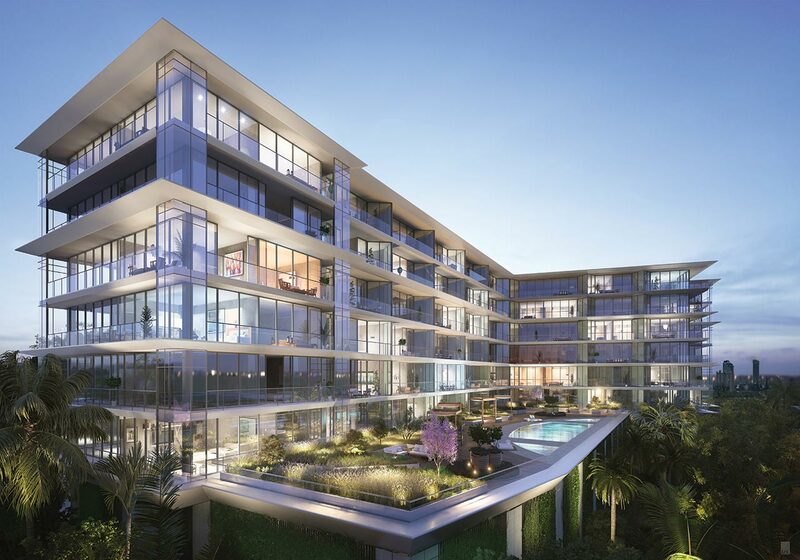 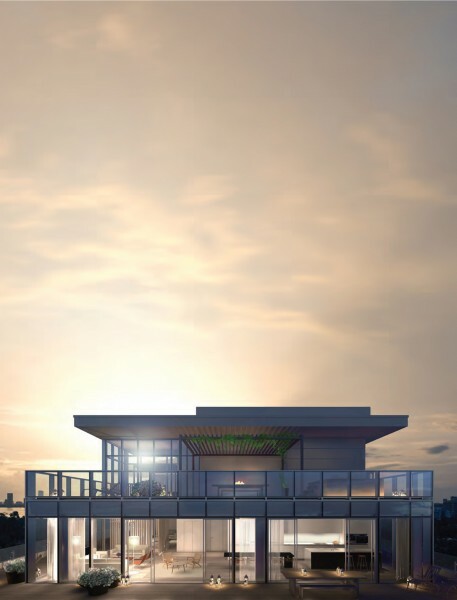 Fendi Chateau Residences features Surfside condos for sale near the Bal Harbour Shops.